its ability immaculate white slopes so different from the slopes and why so inviting. Off-piste skiing is also concentration and motion control, identification of the itinerary and knowledge of techniques and safety. I will guide you along the best routes in search of the best snow, teaching you the techniques to deal with all types of snow, from powder to the transformed spring. Skiing in its most authentic, the discipline that can range almost indefinitely in the white world of winter mountains. All skiers, tired of glowing reality of the tracks, who want to experience the sport in silence and nature can practice alpine skiing. Whatever the technical effort or the length of a day trip into the untouched always give great emotions. 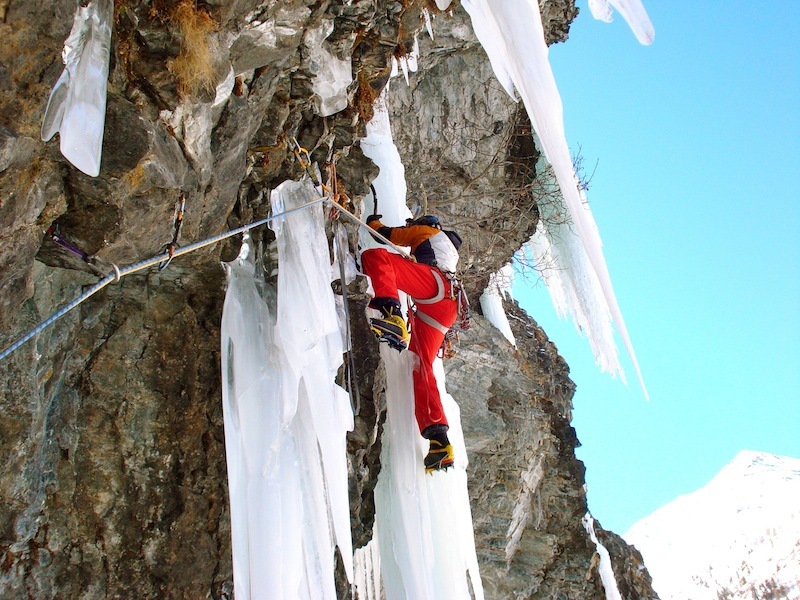 Climbing with ice axes and crampons along the lines materialized ephemeral water from freezing, it is the most specialized and that pleases me most of winter alpinism. 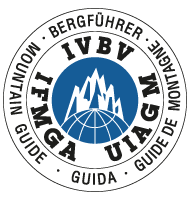 Routes of varying difficulty are located in the Valle d’Aosta from the easiest grade IV to grade VII. Day Ice climber with evolved. Even for non-skiers in winter can open its charm. With snowshoes, simple tools whose use does not require any specific technical knowledge, anyone can discover the beauty of the mountain wandering through the woods and along the paths summer marked only by the passage of wild animals. Weekend in the valley of Fallère.